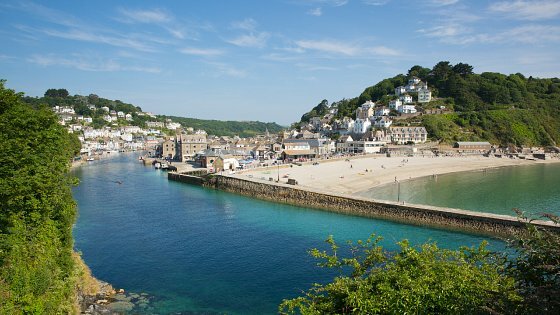 Looe Literary Festival is a 5 day event held in the Cornish fishing town of Looe. Here in Looe their about to celebrate their 3rd annual Literary Festival & once again their welcoming poets, authors, speakers & artists into the lovely town of Looe. The festival is offering something for everyone from adults to childrens. There are equally as many free talks as well as ticketed ones. A great day out for all residents here with approximately 45 minutes drive.